There is a contagious psychospiritual disease of the soul, a parasite of the mind, that is currently being acted out en masse on the world stage via a collective psychosis of titanic proportions. This mind-virus-which Native Americans have called "wetiko"-covertly operates through the unconscious blind spots in the human psyche, rendering people oblivious to their own madness and compelling them to act against their own best interests. 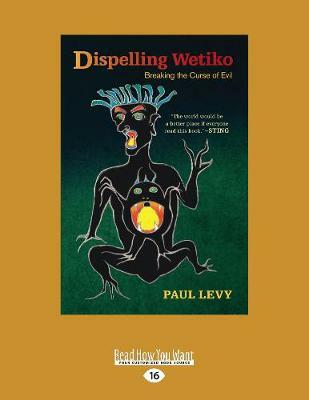 Drawing on insights from Jungian psychology, shamanism, alchemy, spiritual wisdom traditions, and personal experience, author Paul Levy shows us that hidden within the venom of wetiko is its own antidote, which once recognized can help us wake up and bring sanity back to our society.